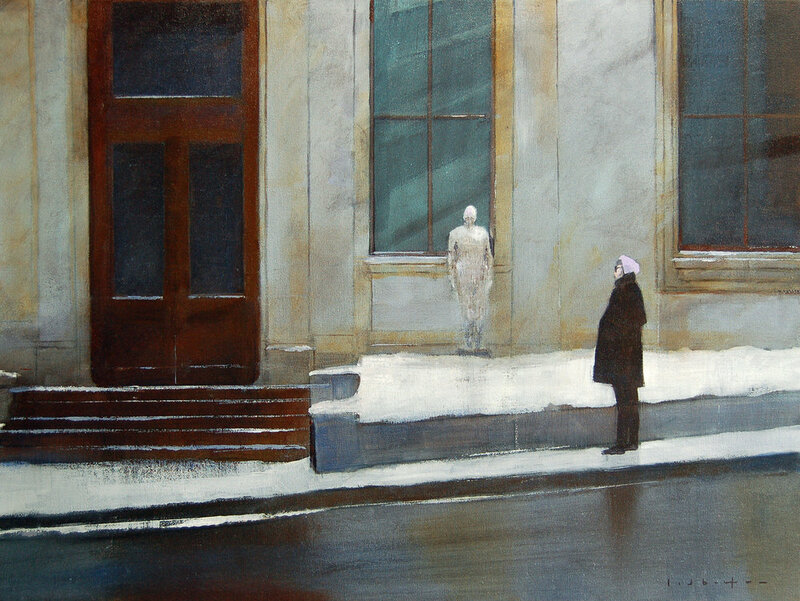 WALL SPACE GALLERY is proud to announce transience, the solo exhibition by Canadian painter, David Lidbetter. This collection seeks to expand on Lidbetter’s established career as a landscape painter, further establishing the artist’s expansive talents in capturing the quiet and transient nature of modern Canada. The scenes in this collection, while taking an introspective approach to the compositions, and thus allowing them to be reminiscent of many areas outside of their namesake, are inspired by a myriad of well-known areas in Central Canada, such as Ottawa, Temagami, Meech Lake, Manitoulin Island, and Aylmer, Quebec. Works from this area have continued to impact viewers so much because Lidbetter understands the scenes that make one pause and take breath. David is able to capture this sense of awe and elemental design while still rendering a highly artistic and expressive interpretive vision of the landscape itself. His use of light remains highly realistic, a hard-earned talent that captures the gaze of the viewer to begin with, and it paves the way for his more abstract and painterly brushwork.